I just wanted to say a big thank you to all the team for Saturday’s Chiari Conference. It really was a very special day, hugely beneficial both for relatives and ‘sufferers’ alike. 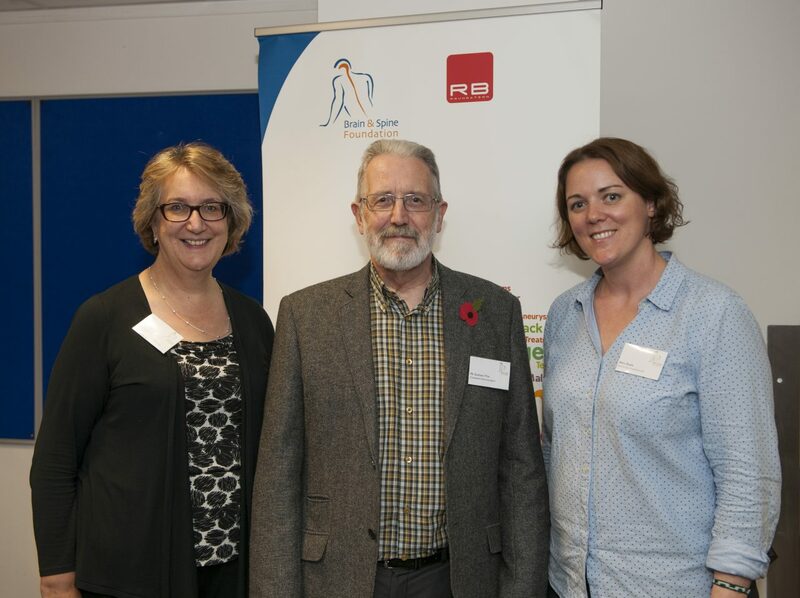 On 4 November 2017, Brain & Spine Foundation organised a one-day conference for adult patients affected by Chiari malformations and associated conditions such as syringomyelia. 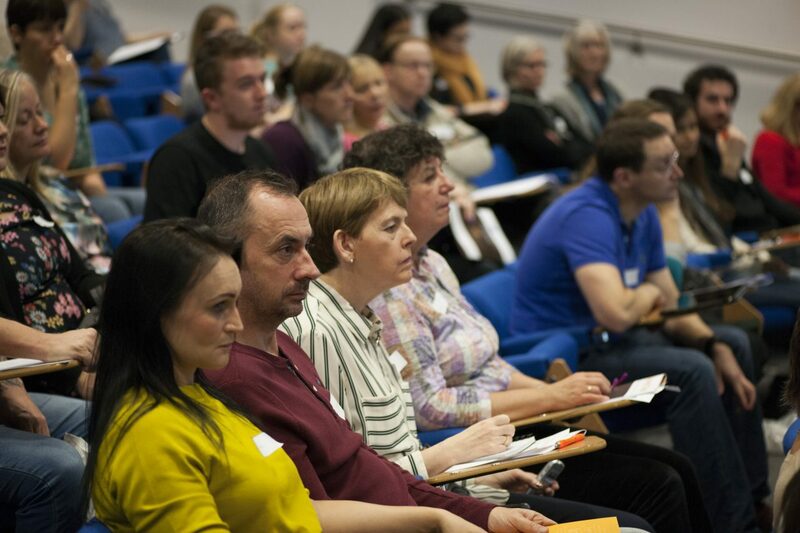 The ‘Life with Chiari’ conference saw 120 attendees fill the lecture theatre at the National Hospital for Neurology and Neurosurgery, Queen Square, London. Patients, their family and friends, came from all parts of the UK to hear experts talk about Chiari malformations and how to manage life with this condition. It was also an opportunity for many patients to interact with others affected by similar experiences. We were really pleased to receive very positive feedback on the conference from those who attended. 92% of attendees who filled in the evaluation form considered the event to be either ‘good’ or ‘very good’ overall. The speakers at the conference were kind to allow their presentations to be made available to the general public so that those who were not able to attend would still have access to these information resources. The event was also filmed by Chocolate Films Video Productions and videos will be made available as soon as we have them. The conference was kindly supported by United Business Group. Managing Director, Terry Woods attended the event with his wife, Barbara. Thanks also to Peter Sutton and the team at Queen Square Enterprises for their help in enabling us to use this fantastic venue for our event.